As we can see on the very stylish Olivia Palermo and Blake Lively, they're both rocking the blanket cape this season, (and major props to Blake Lively for her amazing pregnancy style and looking so elegant) which is the topic on today's post. 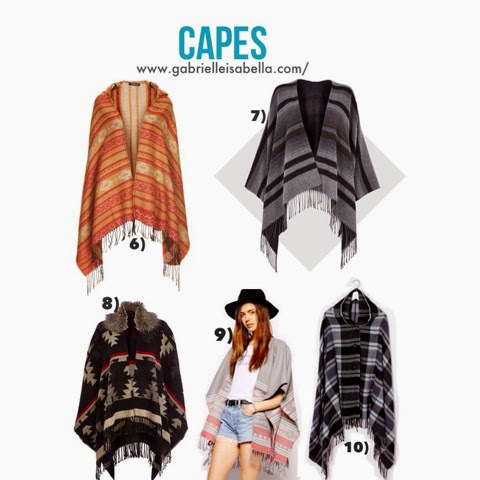 The blanket cape isn't that far from the kimono - the festival, non-traditional variations seen a lot over the summer, it's just like the cosier, slightly more chic winter version of it. Unfortunatly many of us can't afford a Burberry blanket like Olivia or a Preserve blanket cape like Blake, but don't fret! 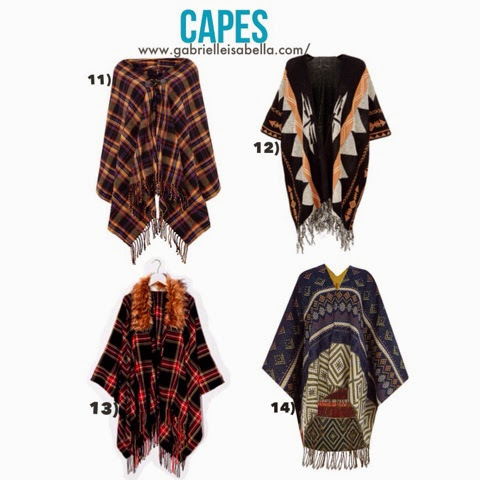 I compiled a list of blanket capes available in high street and online stores now. 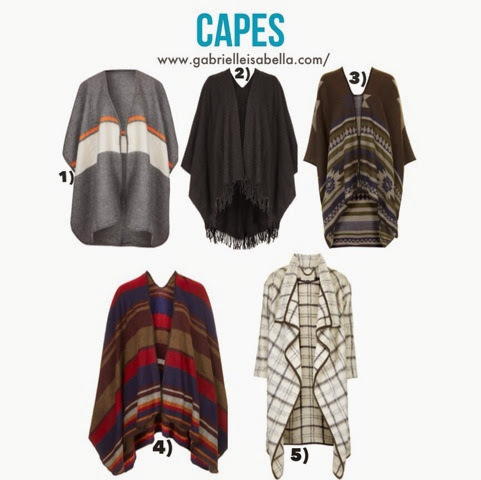 If you have a blanket cape, I suggest wearing it with over the knee boots like pictured above as OP and BL have done, the sleekness of the boots will add a nice sophisticated look to the slightly slouchy blanket cape. love this but i'm not sure if i could pull it off!